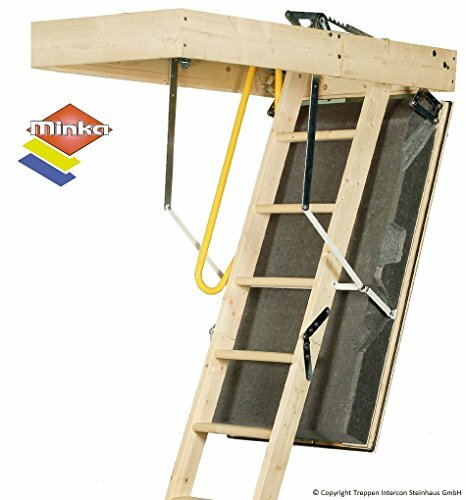 The Minka Polar Top with a U value of 0.40 is a sliding timber loft ladder with high heat insulation, which takes advantage of the Rosenheim 12 000646 PR04 report according to DIN EN 14975: 2007 has been Bauteilgeprüft (test). 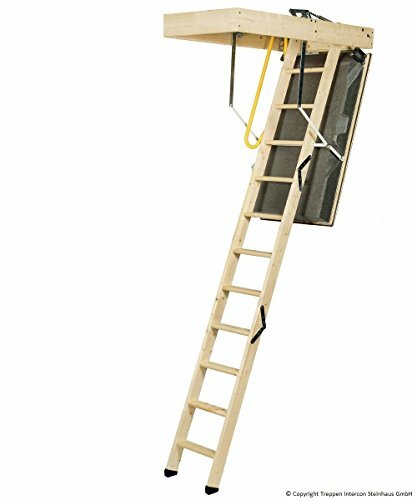 The Luke box (Height: 13 cm) and the head of the sliding timber loft ladder Minka Polar are made from solid pine wood. 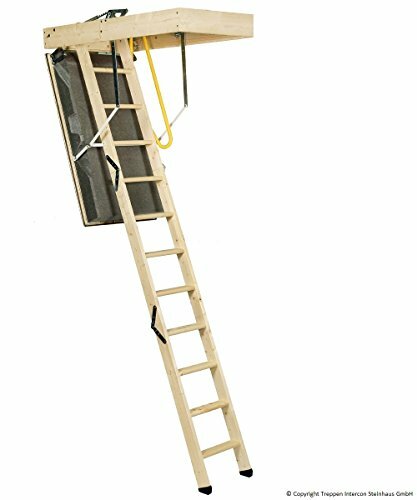 A safety handrail for secure hold and foot caps to protect flooring are as a important accessories already included. Ceiling Cladding strips are also available on request.